BIG BUCK ACRES! Wooded property with Oak and Pine trees and amazing possibilities~ready to build on. 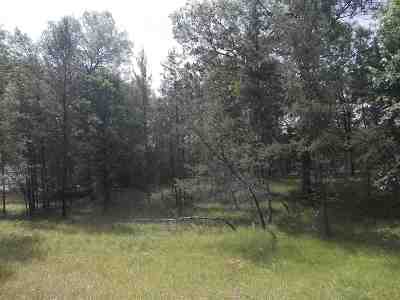 Enjoy a nice piece of land to build your dream home or cabin. This is also located close to Petewell Lake for fishing boating and recreational activities such as ATV/Snowmobile trails and Championship Golf Courses. Directions: Hwy Z North Of State Rd 21 To Wood Rd Follow To End Of Road. Property On South Side.